A friend of Vintage Tractor Engineer had started on the overhaul of a 135. There are many different clues you can use to identify these tractors. The serial number on the identification plate is the most definitive, although it is not uncommon for the dash panel to have rusted and been replaced at some point – creating confusion. I enjoyed your DVD i have to say there is some good information on it. I was wondering if you have any contact information for the panel beater on the tractor. Cheffins reported over 20 vintage tractors at the Norfolk sale. Top price tractor was for a well presented Field Marshall series 1 which made £7,600. A series ll was close to that price at £7,000. £5,100 for a Fowler VF crawler in nearly original condition. 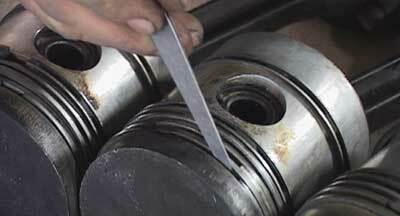 CLICK HERE to subscribe to our tractor maintenance articles. Get the best tips, techniques and information. It's FREE! What's It Cost To Rebuild An Engine? 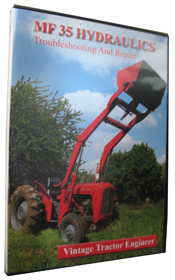 Get access to our tractor maintenance series... it's FREE! Become a MASTER of tractor maintenance. Get the best tutorials, tips and news, designed to enhance your skills. 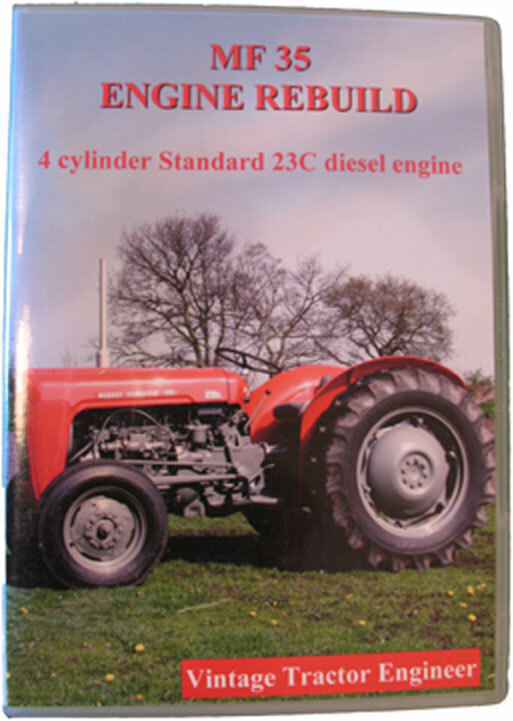 Perfect to keep your tractor running smoothly. We publish about one article a week. Your information will *never* be shared or sold to a 3rd party. Unsubscribe at any time.